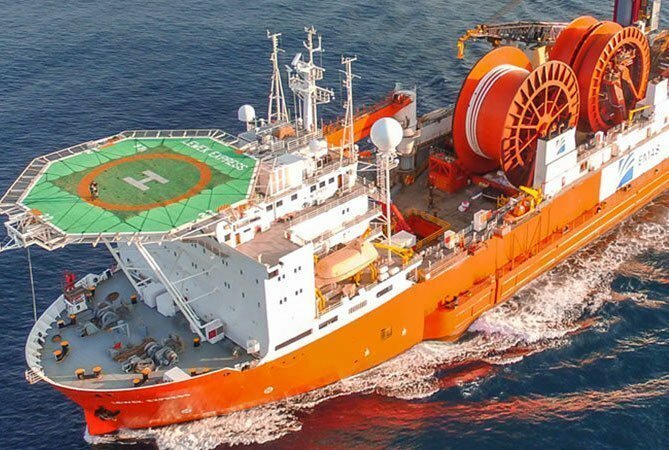 Emas Chiyoda Subsea (ECS), which filed for chapter 11 in the US earlier this week, has placed Norwegian subsidiary EMAS-AMC AS under members’ voluntary liquidation in Norway. The company said that the liquidation was independently decided by the board of directors to be in the best interest of all stakeholders as “EMAS-AMC AS’s financial position has been significantly impacted by the global oil and gas downturn” and it saw limited prospects for the company in Norway. In an email to staff seen by Splash, CEO David Lowther said that the liquidation would not have any impact on the ongoing ECS group restructuring strategy under chapter 11. EMAS-AMC AS was not included in the group’s chapter 11 filing. It did confirm that Lowther assumed the role of CEO of ECS Group with effect from March 1. He steps up from the role of COO (Europe and Eastern Hemisphere). He effectively replaces Ezra Holdings group CEO Lionel Lee, who is currently listed on the ECS website as managing director chairman. Lee will remain on the board, the company told Splash.